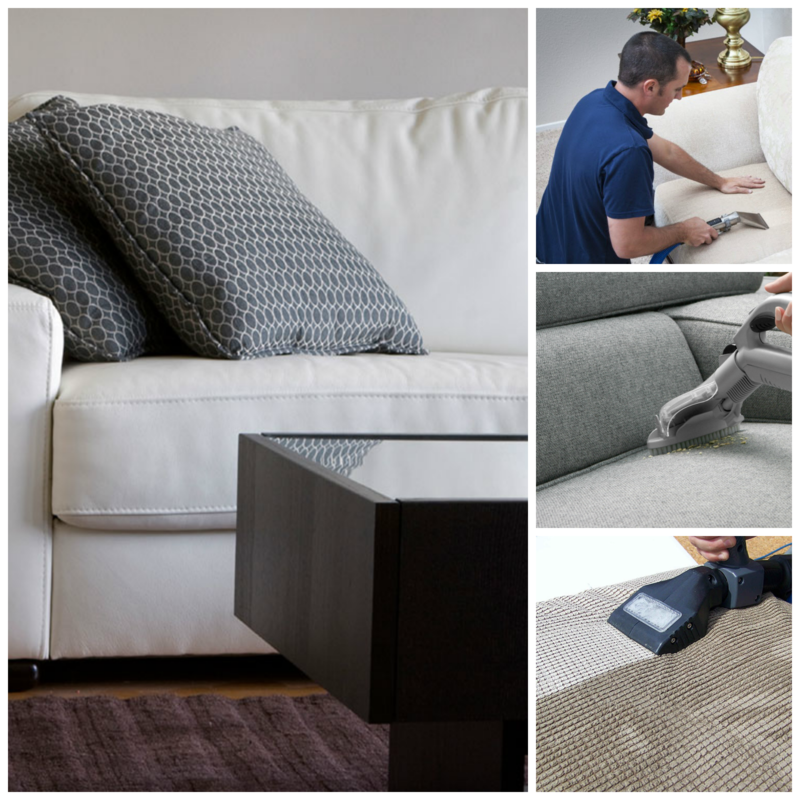 We all love our upholstered furniture it offers us a comfortable place to sit or even to lie down after a hard day of work as well as a comfortable place to entertain guests. 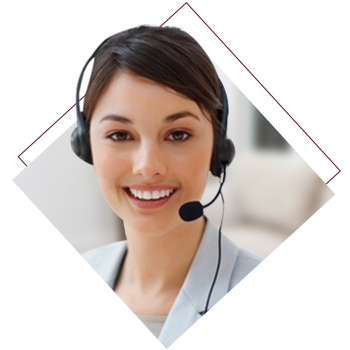 When choosing your upholstered furniture if you are like most of our customers, you choose that furniture on based on comfort and looks. 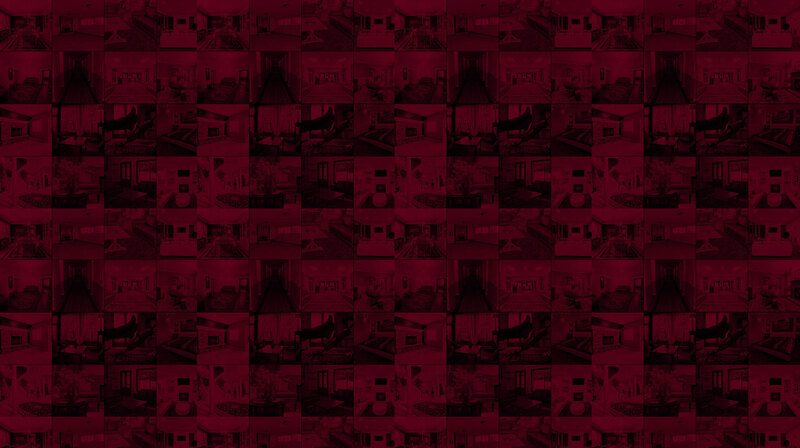 You want furniture that you want to use, and fits in with your home’s décor. 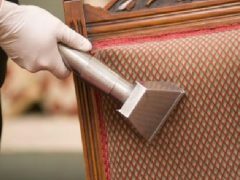 The last thing you are probably looking for when purchasing your upholstered furniture is how simple or difficult that furniture may be to clean. 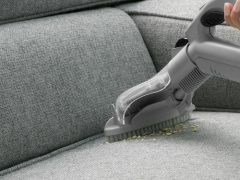 In fact, the average person doesn’t think about cleaning their upholstery until that furniture actually needs cleaning. 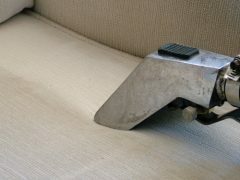 Only then does it occur to most that they have neither the time or the knowledge to properly clean some types of upholstery. 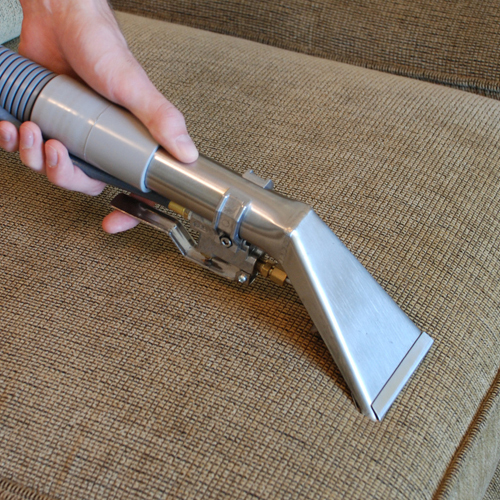 Not knowing how to clean your upholstery is not unusual since there are so many different types of upholstery fabrics each requiring a different cleaning method and a different cleaning solution or product. 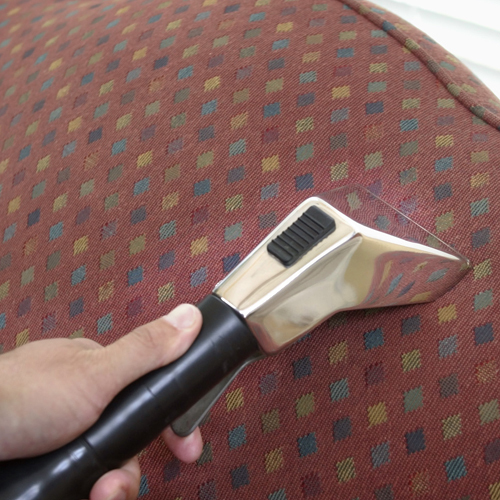 Use the wrong cleaning method or product and you may find your upholstery fabric colors faded or running or terrible looking water spots left behind. 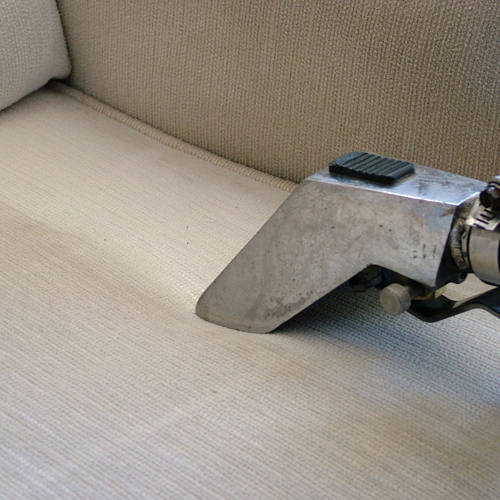 Here at Melville Carpet Cleaning Pros we have the knowledge and skills to clean your upholstery leaving looking almost new once again. 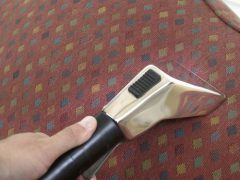 Our upholstery cleaning services begins by us identify the type of upholstery fabric to ensure that we use the right upholstery cleaning methods and products for each type of fabric you want to have cleaned. 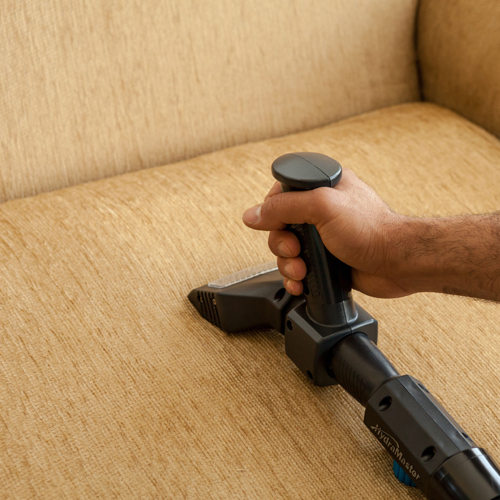 We then vacuum your upholstery to remove any loose dirt before pretreating any stains and odors. 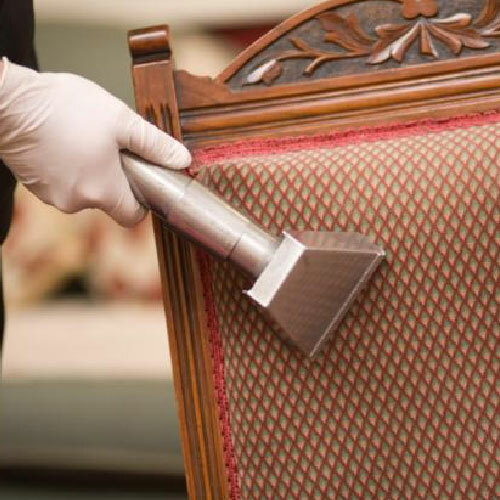 Then we thoroughly clean your upholstered furniture from top to bottom using our state of the art cleaning equipment and our organic cleaners. 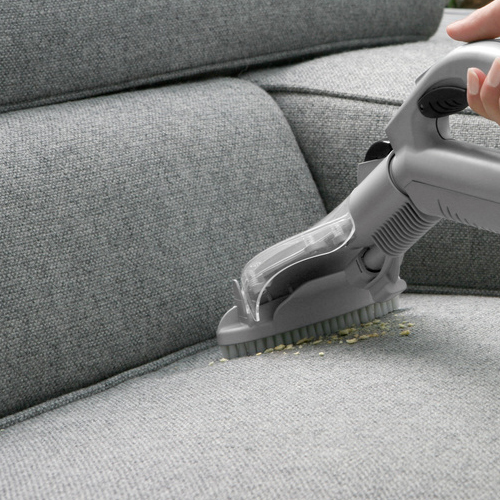 You upholstery is left looking clean and smelling fresh. 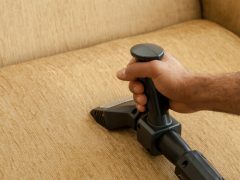 Our upholstery cleaning services doesn’t stop after we have cleaned your sofa, chair and other pieces of your upholstered furniture we will also clean your drapes, blinds, tapestries and even those decorative cushions if you would like us too. 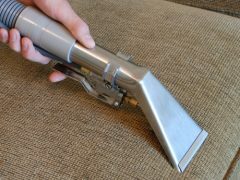 We clean these extras because we want your home to look as clean and smell as fresh as you want and deserve and your satisfaction is always our number one priority. 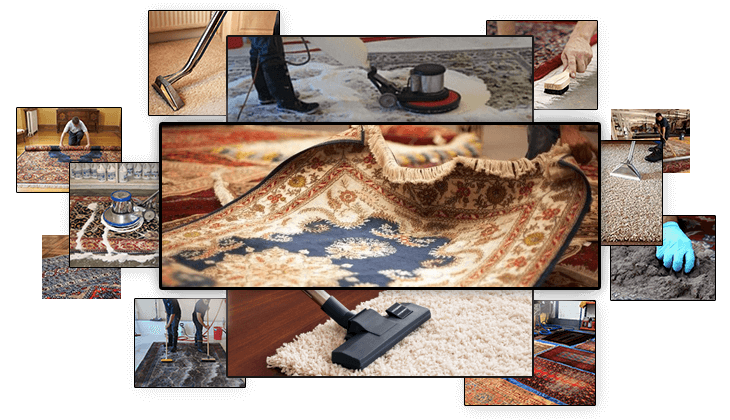 Many of our current customers hire us to perform our upholstery cleaning as well as our extra cleaning functions during their annual spring cleaning, while others hire our services on an as needed basis.